One of the must-dos if you want to experience Japanese culture at first hand is taking a nice hot bath in one of Japan’s many Hot Springs! 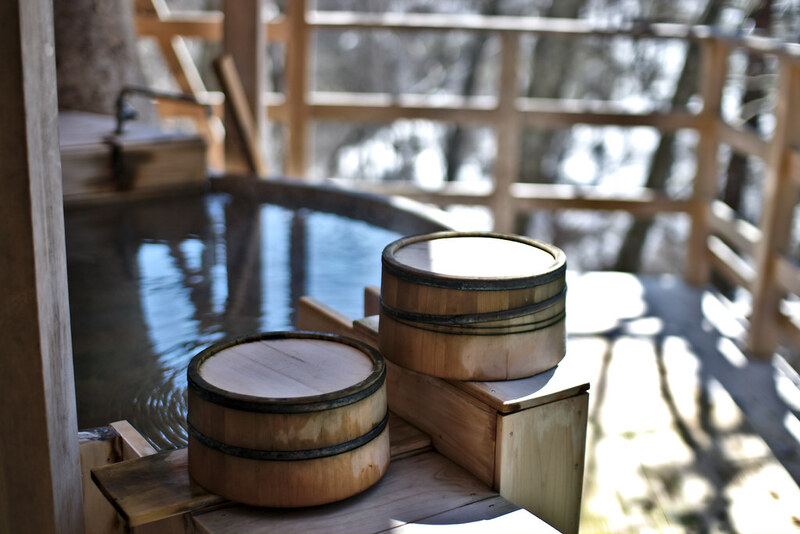 For some of you it might be the first time to go to an onsen in Japan and so to wash away any worries you might have, we want to explain some simple rules and tips on how to use the onsen! First of all: There are two types of onsen. 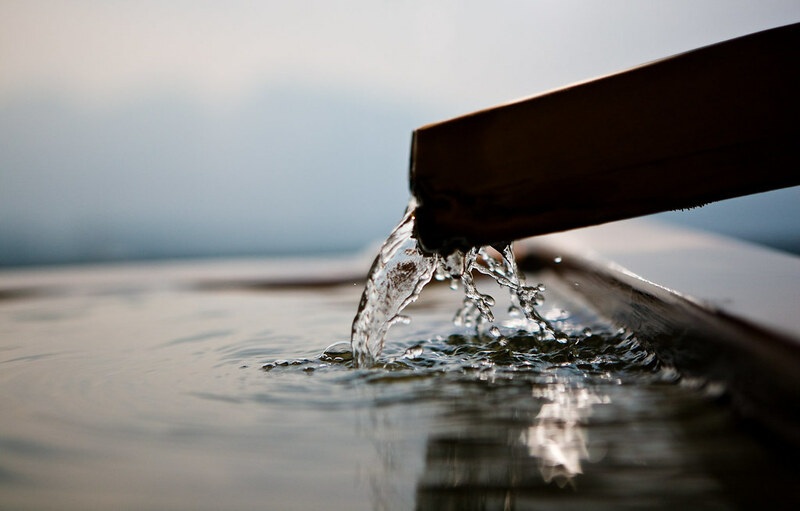 Number one is the Hot Spring type which – thanks to Japan’s many volcanoes – occur naturally all across the country. Number two is called sento, or bathhouse. 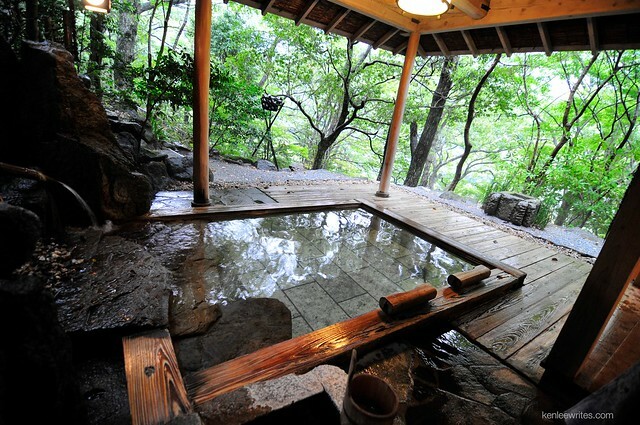 They are baths for public use, because in the past Japanese homes didn’t typically come with a bathtub. 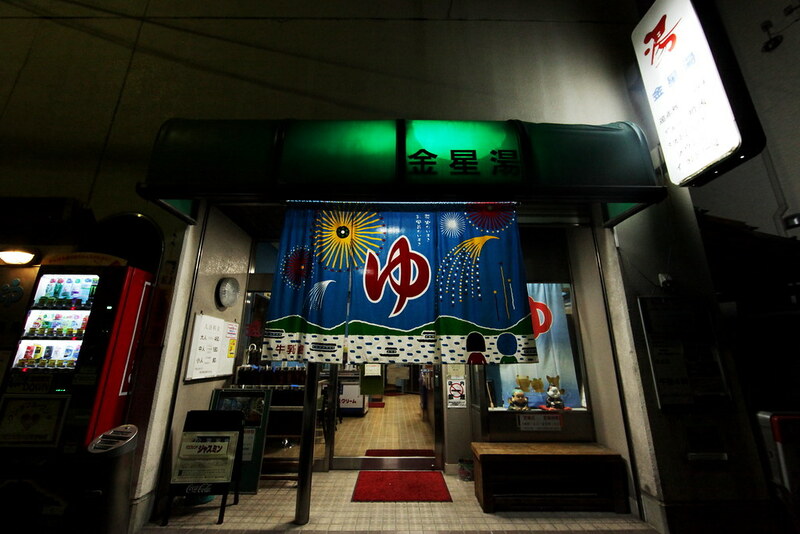 Instead the locals gathered at the sento to take a bath, chat and relax. Also nowadays, taking a hot bath is a popular way to cleanse body and mind from the daily fatigue. Please be aware that the towel or your hair should’t touch the hot water in the bathtubs. First, take your shoes off. Pay your entrance fee ¥¥¥. Find your dressing room. Women and men bath in separated baths, usually the entrance to the two sections are marked with a red curtain for female and a blue one for male. Put your belongings into the lockers, except for a small towel, that you can borrow from our Guest House. This towel you can take with you to the baths. Wash up in the shower before going into the hot bathtub. There are small bath chairs that you can sit on while showering. Please give them a little rinse after using. Hit into the hot water and enjoy. When you’re finished you can dry off with your towel, before going back to the dressing room. Hop into your clothes again. Here you can now blow-dry your hair and put on some skin care if you want! 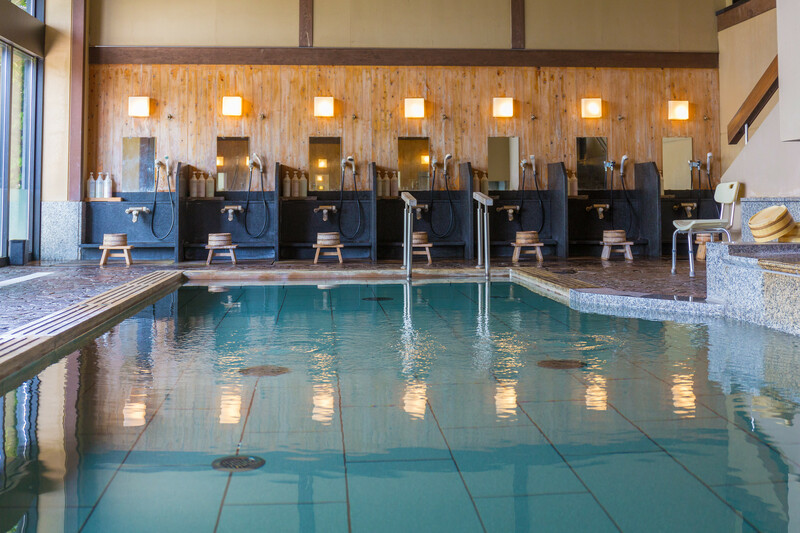 Your skin will feel super nice after the onsen. There are actually five onsen close to Guest House hachi! It includes a sauna, open air bath and restaurant with delicious Japanese food! It offers various baths like radium bath, electric bath or ultrasonic waves bath! A very local place, super friendly and welcoming people, and sauna, open air bath, jet bath, foam bath. Here you can enjoy a sauna, open air bath, jet bath and beautiful interior with lots of natural decor. A restaurant belongs to it as well! Really big with sauna, open air bath, milky bath, healing bath and more! Interested? Why don’t you check them out and get a memorable hot spring experience! If you have any further questions about this topic, always feel free to ask us anything anytime!